← Dear George, Why do you hate life? Today I’d like to share two Fleetwood Mac songs and lyrics. These remain copyright to Fleetwood Mac. Please not that I have no intentions of making Fleetwood Mac’s album of songs all available here nor anywhere else. My current plans are simply to make available two of the songs from their first album as it is one of my very favourite albums. I first purchased this cd many years ago and is excellent to relax and listen to. 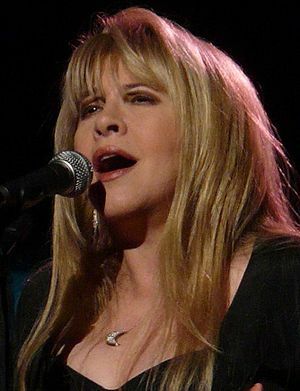 Stevie Nicks (a lady) has a soft and beautiful voice and the other band members are wonderful !!! It is recommended listening.